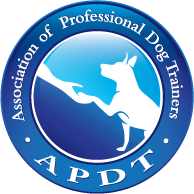 Roger Lautt teaches nose work classes at Tucker Pup's. 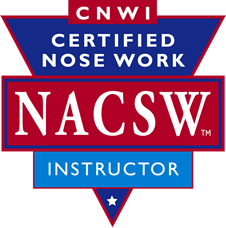 He is the owner and founder of Chicago Dog Nose, and is one of the few certified Nose Work trainers in Chicago. 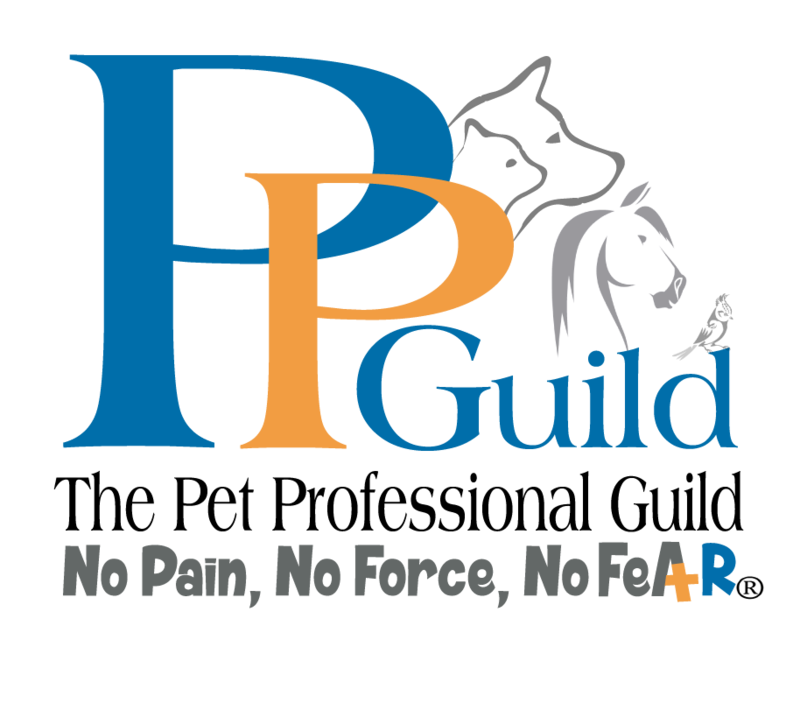 He judges Nose Work competitions for AKC, UKC and several other organizations. In his spare time he has been very successful in competing in Nose Work trials.